A solar monitoring system can help make you more aware of your PV system’s performance. It offers information about energy consumption and generation, optimizing energy usage, and damage to your solar system, among other topics. It’s important to monitor your solar setup in some manner – without monitoring, it can be difficult to figure out if your solar panels are operating at their best. Solar monitoring systems operate through your solar system’s inverter(s). Companies will often offer solar inverters that come with a proprietary monitoring software setup. As your solar inverter converts DC current into AC current for use in your home, information about power levels and production is collected and sent to cloud-based monitoring systems and their companion apps. Homeowners can access this information several ways, including through mobile apps and paired smart home devices. Some monitoring systems offer on-site monitoring as well, and wire information from the inverters directly to a monitoring device on your property. 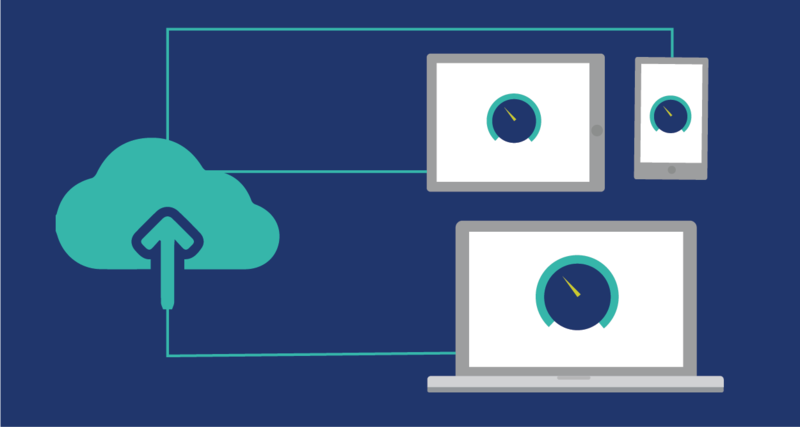 Most monitoring systems can be setup to have cellular capabilities, allowing you to access system data stored in the cloud from mobile devices without needing to connect to your WiFi network. As a result, if your personal internet connection is lost, you may still be able to access your solar monitoring system. Systems with power optimizers don’t rely on a wireless connection to transmit data, so monitoring continues during internet outages. 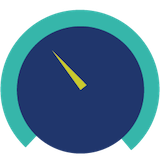 Depending on the interface you have set up, you may also be able to access your monitoring data even when your internet is down. However, this isn’t the case for microinverter monitoring systems. They rely on a WiFi connection to monitor each panel individually, in real time. This means that when the internet goes down, so do your monitoring capabilities. Aside from displaying energy consumption and generation data, monitoring systems offer many tools to help you understand your solar energy setup. Monitoring software often can help detect problems and defects with panels, and recommend repairs to your setup. You can often also track historical data from your system. For example, monitoring systems offer data on historical weather-based performance, so you can know how the weather has impacted your solar production in the past, and what you might expect in the future. Two of the most popular solar inverter providers, Enphase and SolarEdge, offer high quality, proven solar monitoring solutions alongside their inverter products. One of the main differences between the two systems is the type of inverters used. 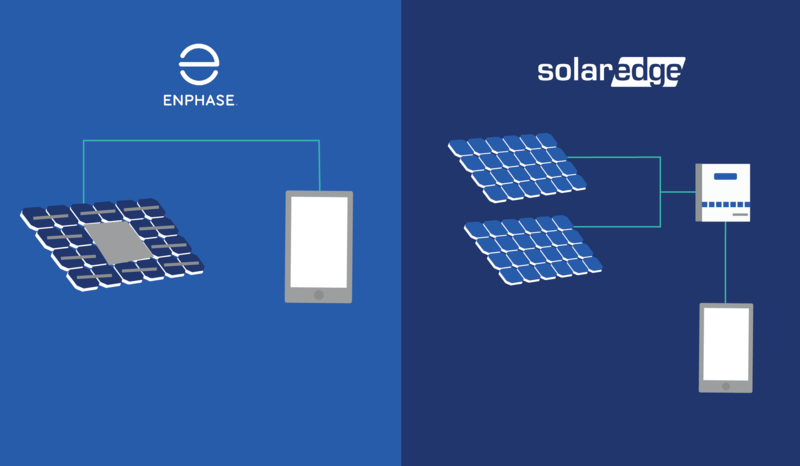 Enphase employs microinverters located at each individual solar panel in your system, which communicate wirelessly with a central device that provides data to their mobile application. SolarEdge uses power optimizers wired to a central inverter, which connects wirelessly to the internet, and in turn to a mobile application. There are additional differences between the two systems, but the choice of inverters figures to be the most important limiting factor when deciding between the two companies for monitoring systems. Aside from Enphase and SolarEdge, many other companies offer varying levels and types of solar monitoring systems, all of which will help you to understand your solar panel setup and operation in more detail.